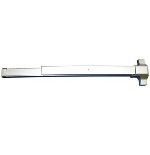 Lockey 310-P Keyless Mechanical Digital Panic Bar Exit Door Lock is a bump proof, pick proof, mechanical keyless door lock that does not require wires, batteries or electricity. 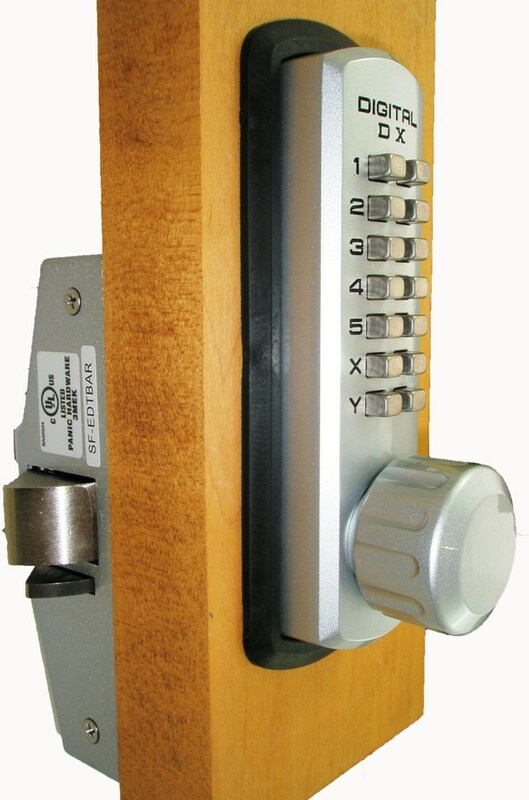 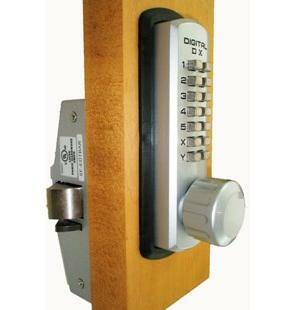 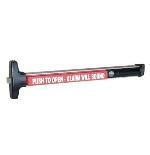 This lock is most commonly used in panic door settings and takes the place of keyed in cylinders. 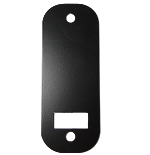 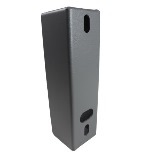 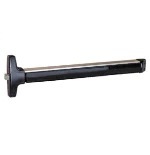 Operates your current push bar whether automatic locking or passage.